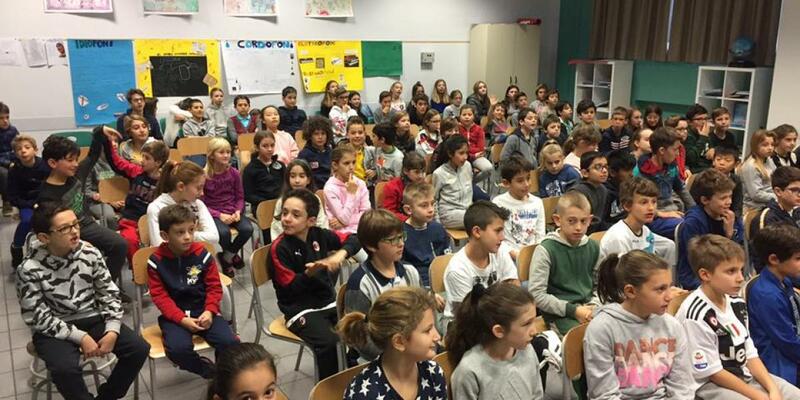 Welcome to the International Ski Federation (FIS) World Snow Day in Milan, Italy. The main city in the north region near the central Alps, Milan is famous for fashion, design, history, arts, music, food, lifestyle and now snow. We are set to celebrate Snow with a group of children far from the mountain, but near to the passion. Hoping to give emotions, points to think about, new motivations and dreams. Bringing the snow into the city even when and where it isn’t.